After months of planning this wedding it finally came to fruition! Chris & Heather traveled from Colorado with friends and family in tow to celebrate their big weekend here at Pine Hill! We loved working with this couple who knew their vision from GO. The autumn color palette made it equal parts stunning and stylish. We love watching clients put their own personal touches on the homes. Thank you so, so much for choosing Pine Hill to be part of such a special season of your lives! Pine Hill is the prime spot for festivities of any kind. We are partial to this bridal shower with all the details that matter… from blue and white to chicken minis! The Manor has plenty of landing spots for any guests you are planning on hosting. If you have recently said “I do” or you are planning a family addition call us today to plan your perfect shower! LAKE WEDDING + TACO MAMA. Talk about the perfect marriage! We loved being the landing spot for this weekend long wedding celebration. Jenn & Jo brought family and friends in from all over for their carefully crafted stay. They had everything onsite: night before gathering, morning of brunch, wedding and after party. Their indoor/outdoor celebration focused on family, friends, and tailored details that added a personal touch and carefree, relaxed feel. Stay tuned for more of our lakeside nuptials coming this fall! 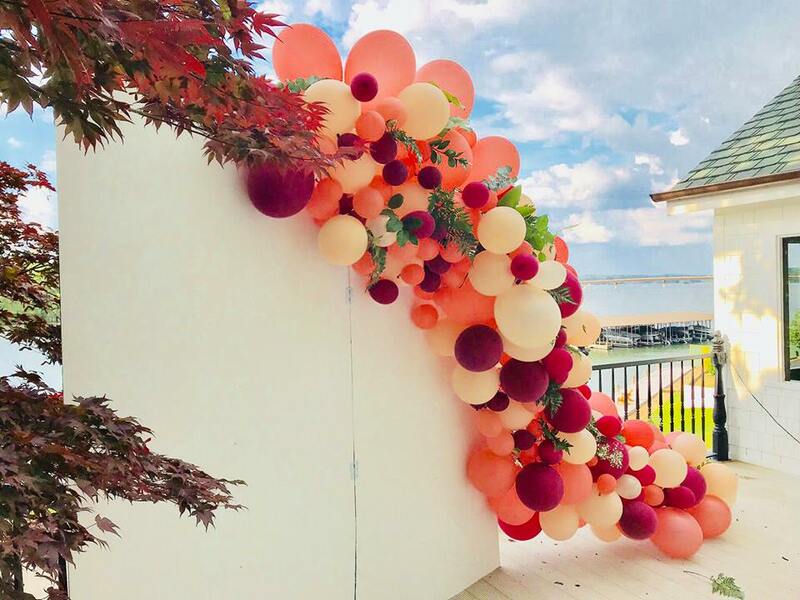 NOTHING SAYS PARTY LIKE A BALLOON ARCH! We recently had the pleasure of hosting a soriée for a sweet local graduate. The Manor was embellished with all things pharmacy! 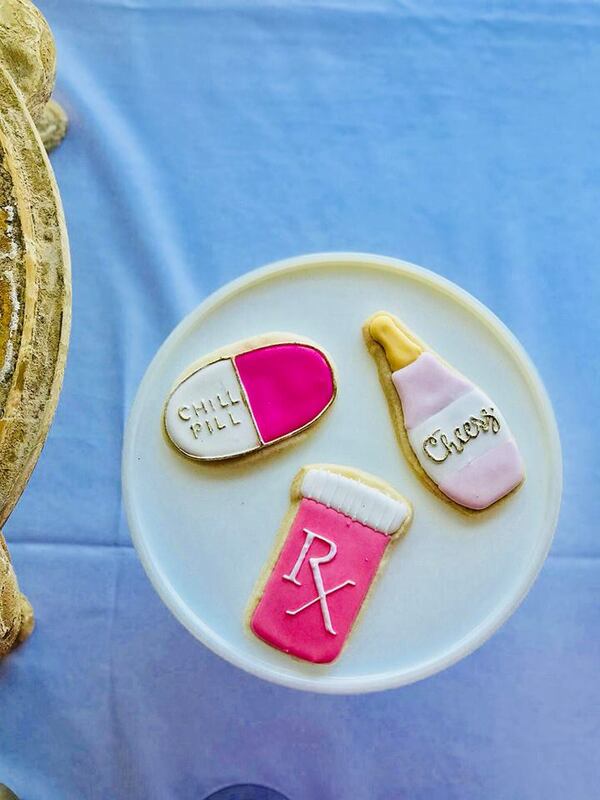 From the beakers placed on cocktail tables to the chill pill cookies we loved to see the creativity from our guests! We love hosting and providing such a unique venue to our locals and friends from all over! For any occasion, any season come stay with us! It's time to change seasons at Pine Hill. Greenery and flowers have been replaced by fall colors and cool temperatures. Our opening season has proven to be a great success with guests from several states arriving to enjoy the unique lodging experience on beautiful Lake Hamilton. We are looking forward to the holidays. We will be busy decorating and preparing for our guest families to make our home theirs for the holidays. We are excited to have the opportunity to be a part of your lodging or event plans. Stay tuned for pictures and details of a Christmas party we are hosting. We feel like it would be a perfect place for you and your loved ones to share memories around a Christmas tree! We have just had some initial photos taken at Pine Hill with the help of some of our favorite vendors. Our gorgeous guest bride, Morgan Plumlee, had the opportunity to see Adrianne Brooks from Whiplash work her magic. 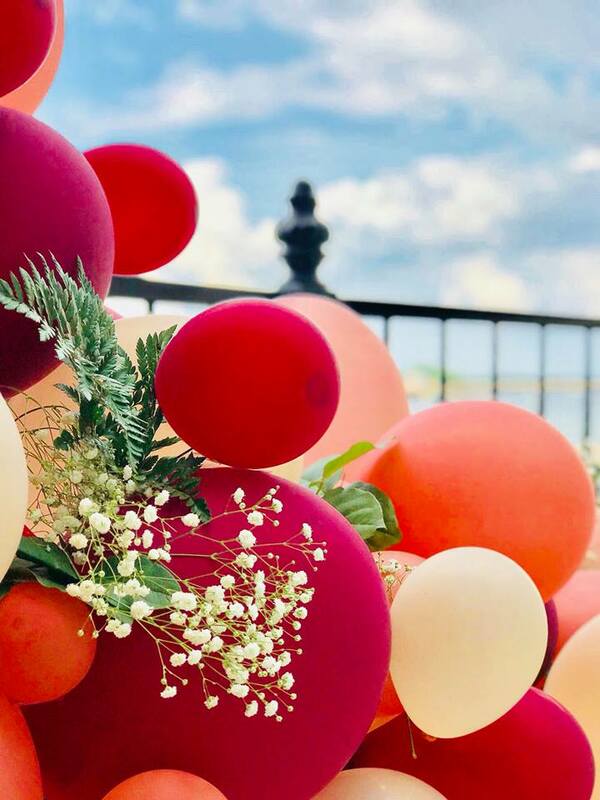 With the help of Flowers & Home florist, photographer extraordinaire Janet Warlick of Camera Work, Kim Goslee Windows & Interiors, and many others, Pine Hill got to show it’s true colors. It is an exciting time for all of us at Pine Hill. We can finally see the results of many months of planning and hard work coming together to create this incredible estate. We are beyond excited to welcome our guests to experience the beautiful accommodations, the breathtaking lake view, and all of the truly unique venue offerings at Pine Hill.